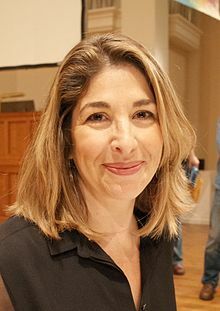 Naomi Klein is a Canadian author and journalist who authored three landmark books — No Logo (1999), Shock Doctrine: The Rise of Disaster Capitalism (2007) and This Changes Everything: Capitalism vs. 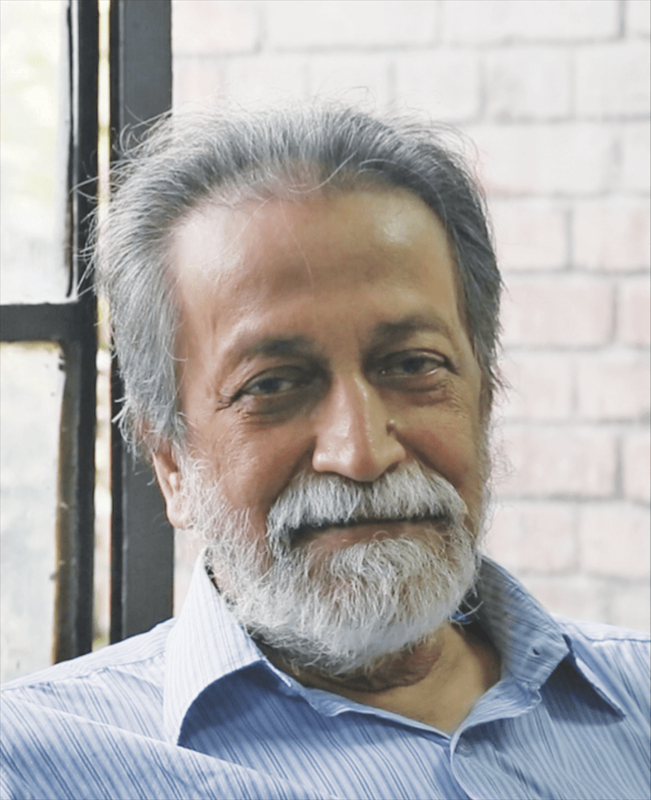 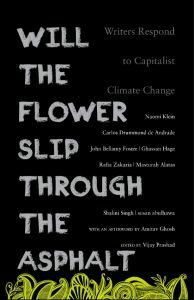 The Climate (2014), which Amitav Ghosh called ‘one of the most important books of the decade’. In 2016, Naomi won the Sydney Peace Prize for her work on climate change. 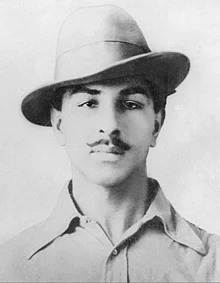 Her book Fences and Windows was published by LeftWord Books in 2002.